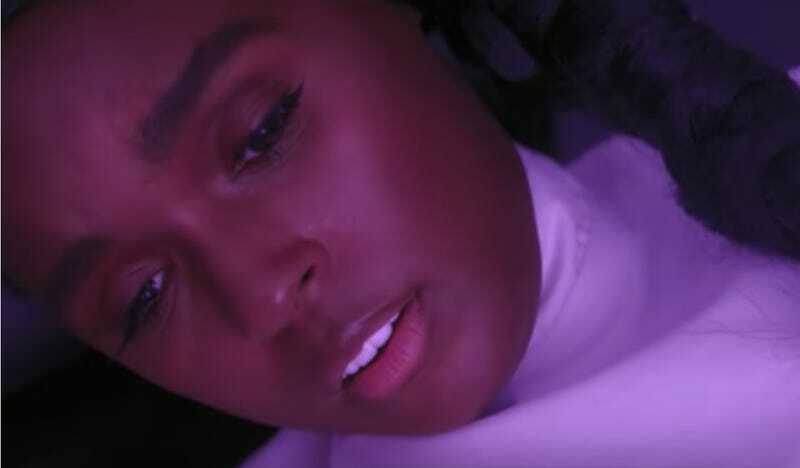 It’s been five years since Janelle Monáe’s The Electric Lady, during which time she’s racked up the accolades for her work in films like Hidden Figures. But the “Tightrope” artist apparently snuck in a trip to the recording studio at some point, because she’s just announced a new album, Dirty Computer. We don’t know when the album will be released, but Monáe has shared a gorgeous teaser for the project, which she calls an “emotion picture.” The montage is full of Afrofuturist imagery, as well as scenes of Monáe and Thor: Ragnarok’s Tessa Thompson owning every room they walk into together as a voiceover touches on colonialist themes. According to Pitchfork, the teaser will accompany screenings of Black Panther in select theaters, but you can watch it below.